A season's essential, choose this exquisite dark blue cotton made to measure online shirt for a modern and sophisticated look. 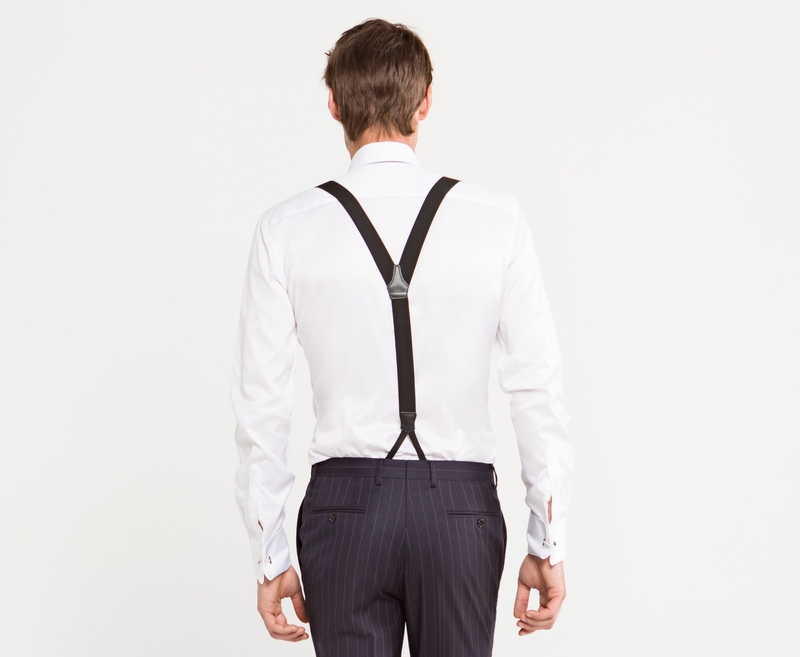 We suggest wearing it with a mid-grey suit and a blue tiny polka dots bow tie. Hackney Shirt was added to your bag with your customizations. 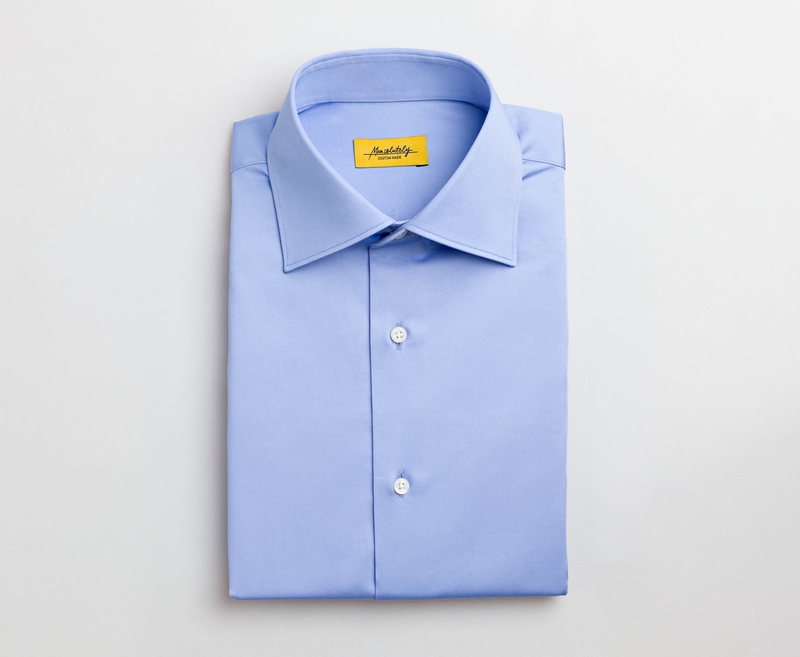 Hackney Shirt was added to your bag with default customizations.